French Chiptune Artists Ultrasyd hooks up his gear to a Berlin Boombox for a nice #newoldschool jam. All music composed on a Game Boy (program LSDJ) and Atari STe (program maxYMiser). other equipment: Korg Kaoss Pad Mini, mixer, Berlin Boombox. 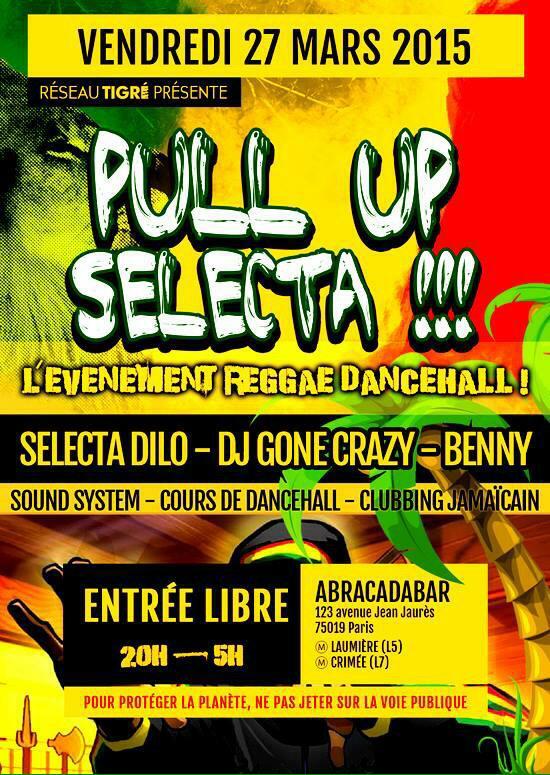 [#SelectaDilo] [#KillaSwingSoundMusic] Vendredi 27 Mars #Soirée #PullUpSelecta #ReggaeDanceHall Entree LIBRE ! Tags: KILLA SWING SOUND MUSIC, ReggaeDanceHall Entree, vidéo, [#SelectaDilo] [#KillaSwingSoundMusic] Vendredi 27 Mars #Soirée #PullUpSelecta #ReggaeDanceHall Entree LIBRE !